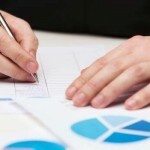 Anyone that is in business has to put a certain amount of emphasis and dollars into their marketing portfolio. Over the years the methods for doing this have revolved dramatically. For an online business whether they are selling online or not they still need to make a presence to build their brand and increase their profitability. 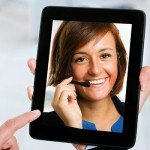 This means being involved in the marketing tactics that are going to support this and the newest and most effective way is with artificial intelligence through chatbots. Going back in years, all of the emphasis was put on search engine optimization and focusing heavily on search engine marketing this then revolved into the social media market which created a whole new set of criteria for being successful with marketing campaigns. Then it became the trend to use as many apps as possible in the business world to help make doing business easier. Now the way of the future is on the doorstep which is implementation of artificial intelligence through the use of messaging applications and the use of chatbots. 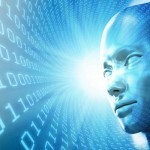 Although this is a new technology and one that is just becoming known to the business world, it is being accepted with many reservations mostly because of being unaware of the power that AI in this form holds. 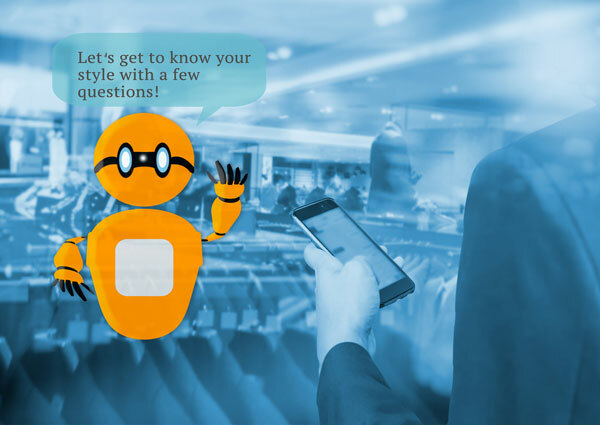 Business owners are not keen on having chat robots deal with their customer queries and providing solutions until they have become more educated in what these types of resources are truly capable of. Centurysoft is a company that is innovative and moving forward rapidly with their offerings of business intelligence solutions. 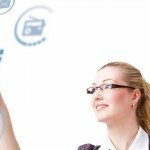 What makes what this company has to offer unique is that they are able to personalize the applications that are going to be used in various areas of the business in accordance with what the specific needs of the company are. This is not a generic application where one use is for all which in itself creates many limitations. Neither is it a scripted version of a chatbot that has been equipped with the data that would normally be needed. The business intelligence solutions that Centurysoft offers are far more advanced and specific, and are powered off the Silvia AI which is a conversational AI system that is far more advanced than what many realize. 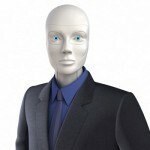 To provide a basic understanding of a chatbot that would work off of this type of AI, what it means is that this robot is able to use natural language to converse with a human, but at the same time is able to absorb the information that this conversation provides and store this information for future use. This means that the AI chatbot is continuously learning and scaling up its capabilities without the need for scripting. When a visitor clicks on a link in normal circumstances it would take them to marketing material but with the use of AI it can open up a chatbot conversation. 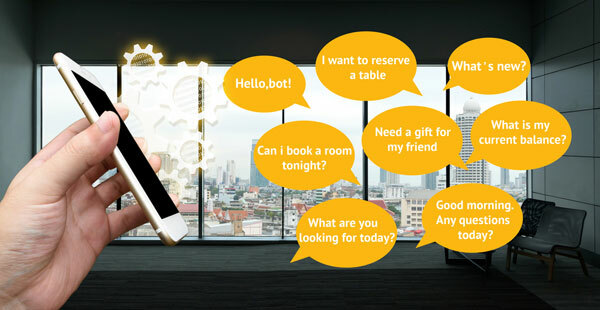 A chat robot based on AI has the ability to ask specific questions throughout the conversation based on the information that the user is providing the chatbot. Again this goes far beyond what a scripted application would be able to do, and even out shines a what a human representative may be capable of based on their limitations of memory and experience. The use of AI application allows the business to be able to build their brand in a more personalized way. This is because the chatbot is able to absorb the information being provided to it through the user and then implement this information in a more personal response. With the use of AI for branding which is part of the marketing segment, it means that there is a personalization being added to the conversation which gives the brand a more human appeal. 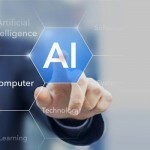 These are four critical factors that are really important in marketing, and seeing how artificial intelligence can take it to the next level is enough for most businesses to want to utilize it in their company.